On this episode of Chick Talk With...Wendy, Emma, and Alina. The chicks are the first special guests of the inaugural season! Get to know each chick, learn how all the chicks met, and see how well the chicks know each other (or as Alina would prefer -- one another) when they give their first pop quiz! 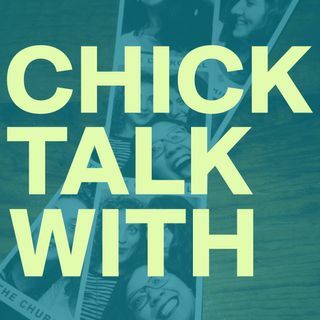 Visit chicktalkwith.com for more info! Produced by Wendy, Emma, and Alina. Music by Sheena Wenger Birritella.